Ligia M. Houben is a leader in grief and loss transformation. She is an inspiring and empowering speaker and the creator of The 11 Principles of Transformation, a system that helps people transform major life transitions. Ligia M. Houben MA, FT, FAAGC, CPC, CHT, is the founder of My Meaningful Life, LLC and The Center for Transforming Lives in Miami, Fl. 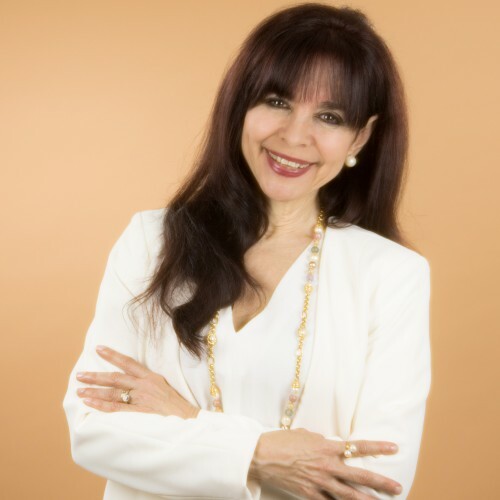 Ligia is a whole-hearted speaker in the field of grief & loss and life transitions. She has reached many people with her messages about transformation, meaning, and personal growth. Her Seminar “Transforming Grief and Loss. Strategies to Heal your Past, Change your Present, Transform Your Future” vas ed on the methodology she created “The 11 Principles of Transformation,” has been presented with PESI. Inc., 97 cities nationwide. Ligia has conducted workshops and seminars in English and Spanish, in the United States and Latin America. She has appeared on numerous radio and television programs, including CNN Español, NPR, NBC, and Univisión. A pioneer in working with Hispanics and grief, she authored the book Counseling Hispanics through Loss, Grief, and Bereavement. A Guide to Mental Health Professionals, which has been widely embraced as a helping manual in clinical settings, hospitals, and individuals. This book includes her system of transformation, The 11 Principles of Transformation which was introduced in her self-help book Transform Your Loss: Your Guide to Strength and Hope, and is the core of her message of transformation. Find out more about Ligia Houben, MA, FT, CGC, CPC at https://ligiahouben.com.